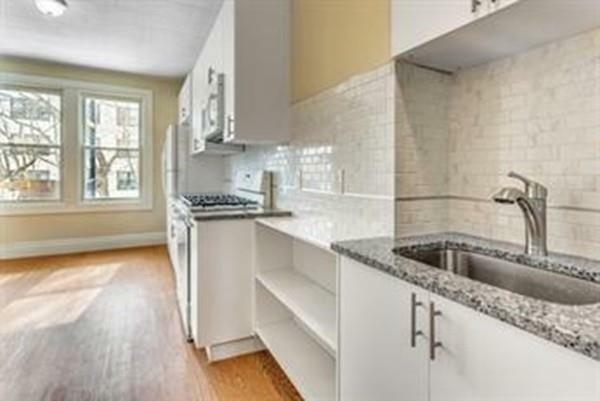 Extensively renovated spacious corner PH unit with skyline views is located in the quiet neighborhood right across from the Boston Latin Academy. Proximity to the mid- and downtown area. 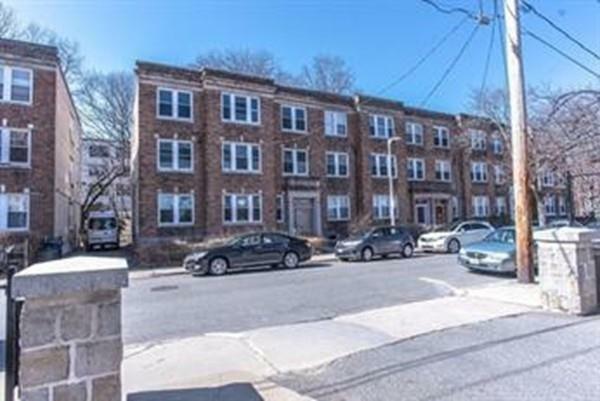 Playground, park, shopping, restaurants, public transportation and more - all within walking distance.1389 sq.f GLA include 4 beds, open living and dining rooms, all new eat-in kitchen, and full bathroom. All together with 9 ceilings and oversized entry hall gives the feeling of solemnity. New roof, new circuit breakers, new water/sewer pipes, new water heater, updated wiring, new light fixtures. Pets are ok with some restrictions (breeds, species, quantity). Prospective tenants have to be approved by the HOA (renters insurance required; move-in(out)fee). Heat, Hot Water are included in rent. Laundry in-building is allowed by HOA. NO BROKER'S FEE required from TENANT. 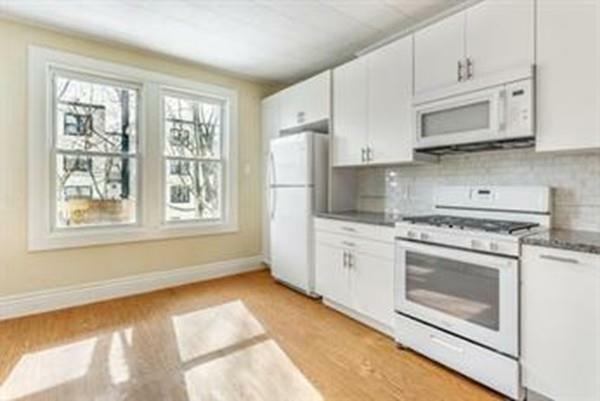 Listing courtesy of Anna Dorfman of Boston Real Property. 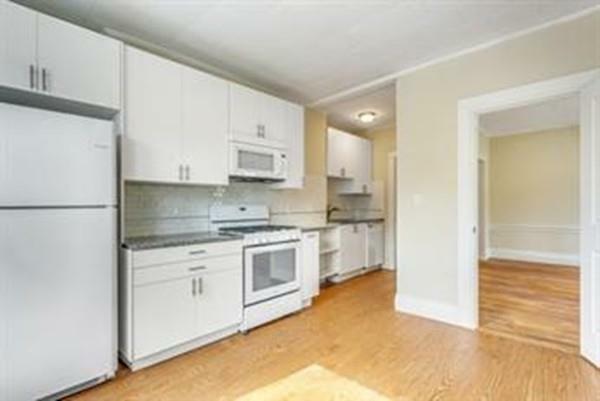 Listing provided courtesy of Anna Dorfman of Boston Real Property.